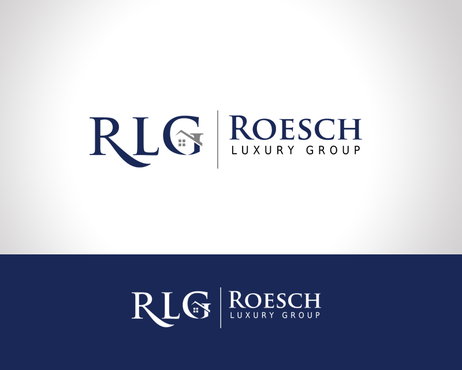 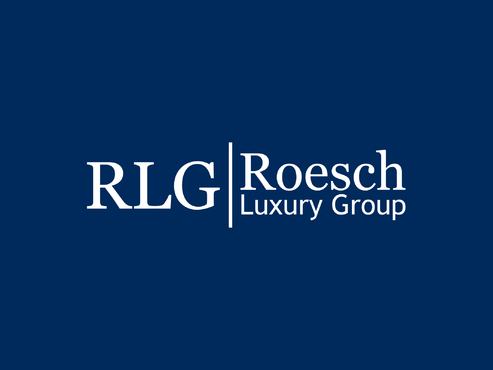 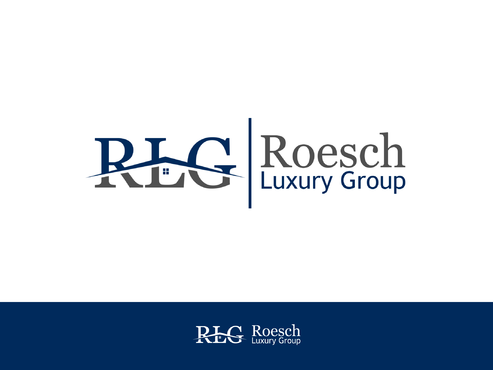 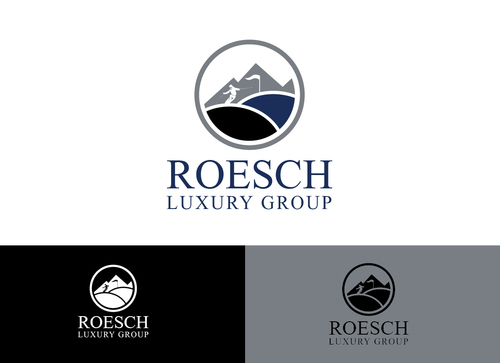 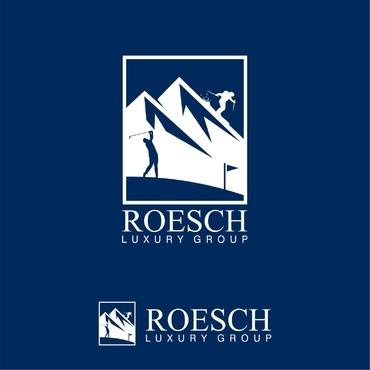 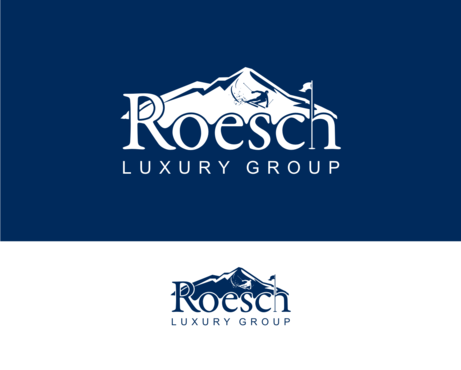 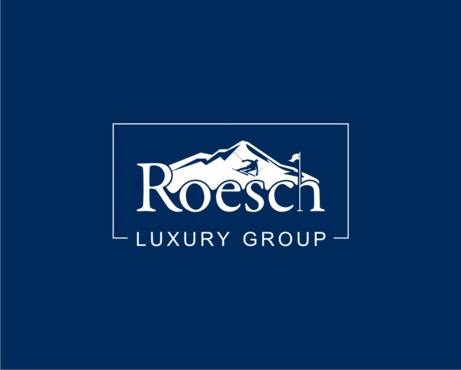 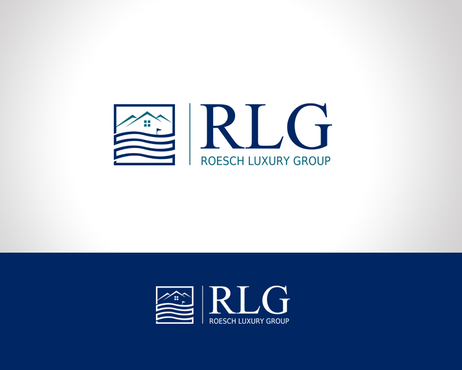 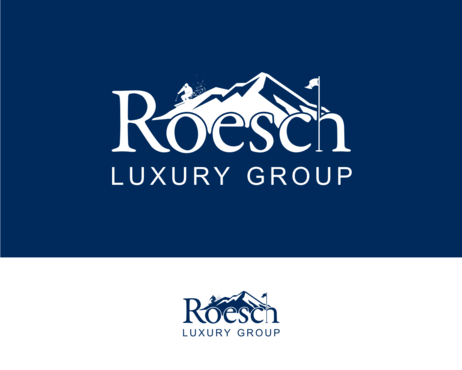 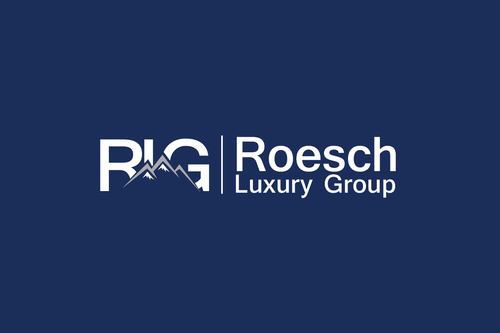 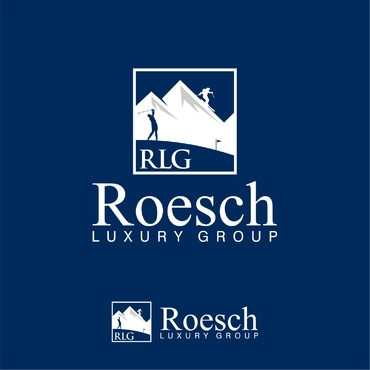 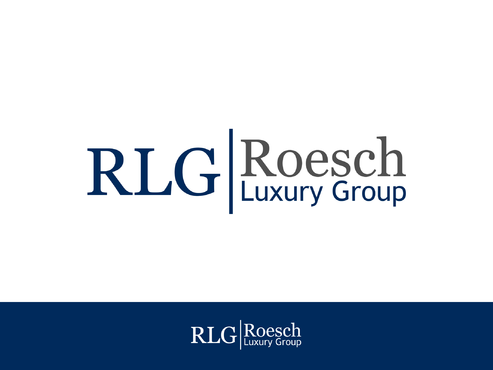 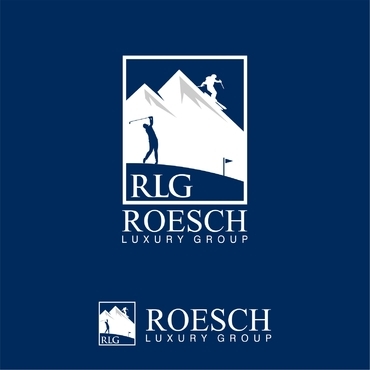 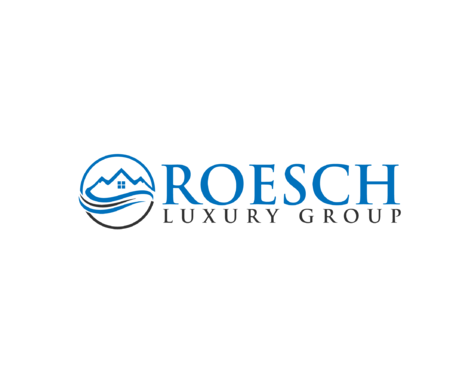 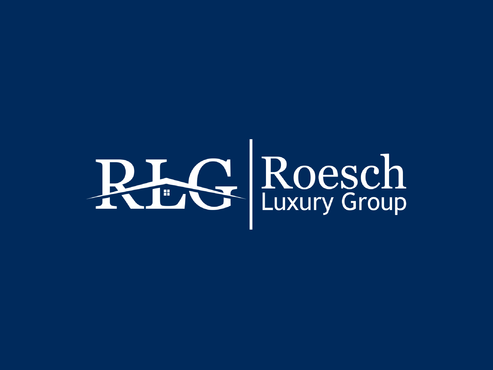 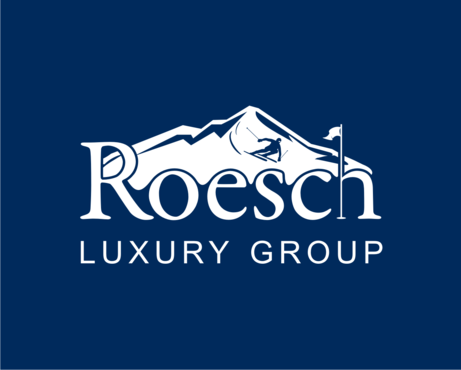 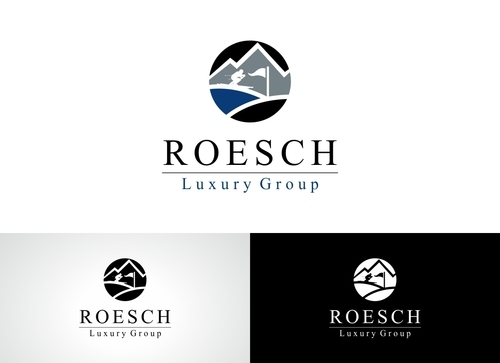 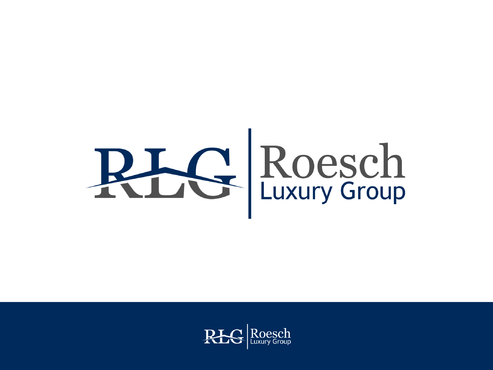 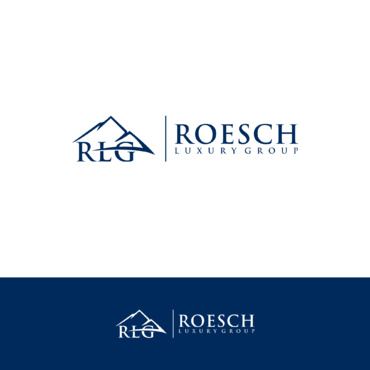 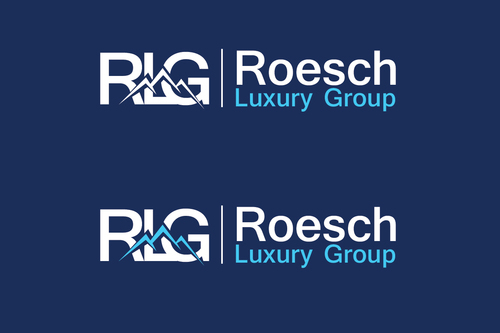 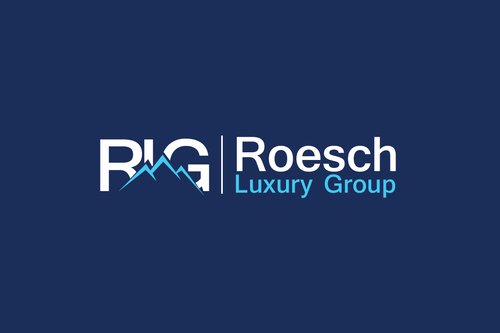 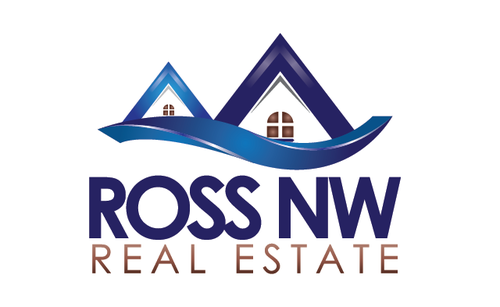 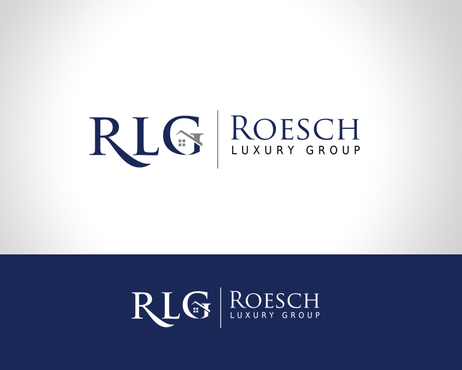 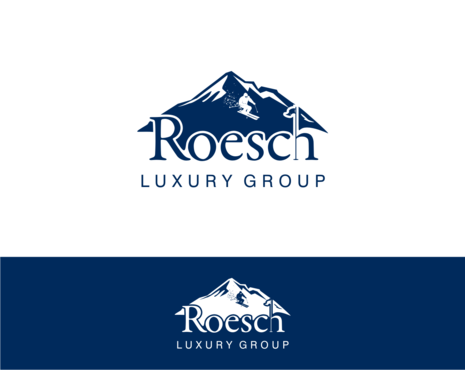 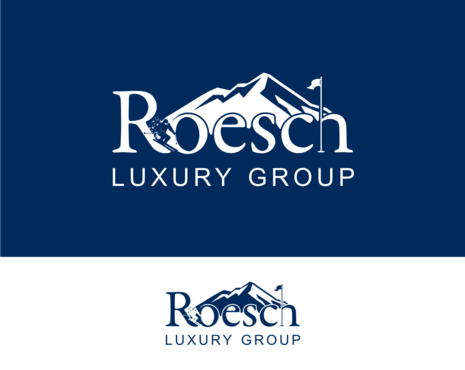 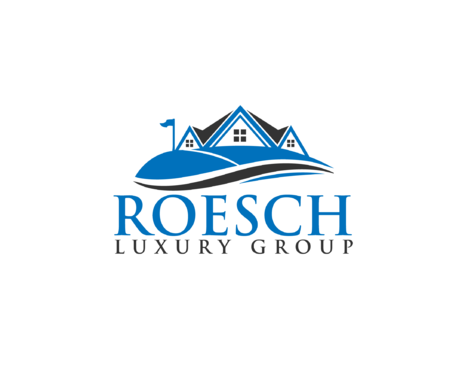 Project: Logo for a Real Estate team, "Roesch Luxury Group"
We want to convey a high-end, luxury feel and somehow incorporate our are lifestyle of golf and skiing/mountains. 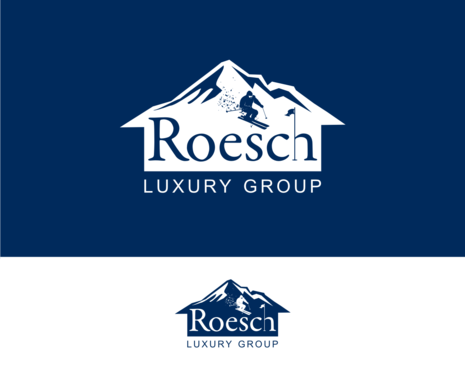 Anytime we use our team logo on ads we also have to use the Sierra Sotheby's logo so something that compliments the Sotheby's logo would be nice. Our current team logo is basically the Sotheby's logo with our name and initials. 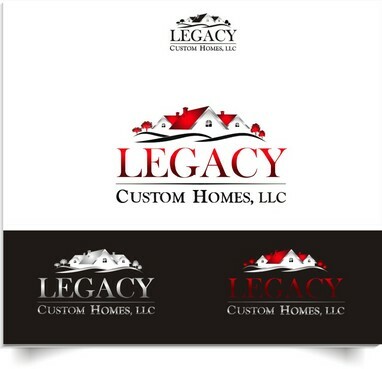 I'd like to see something with our team name and then a picture or symbol that captures the lifestyle of our area: Golf and possibly skiing/mountains. 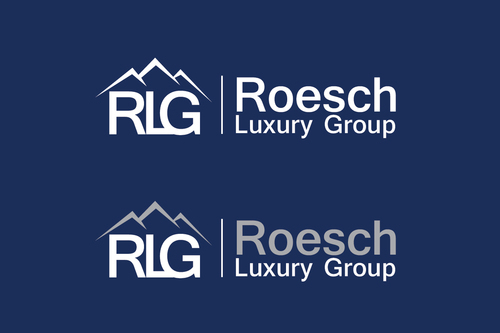 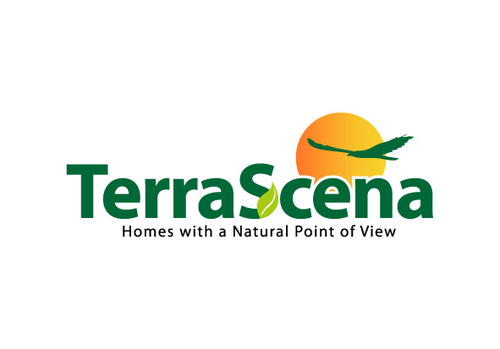 I've attached our current logos for reference.